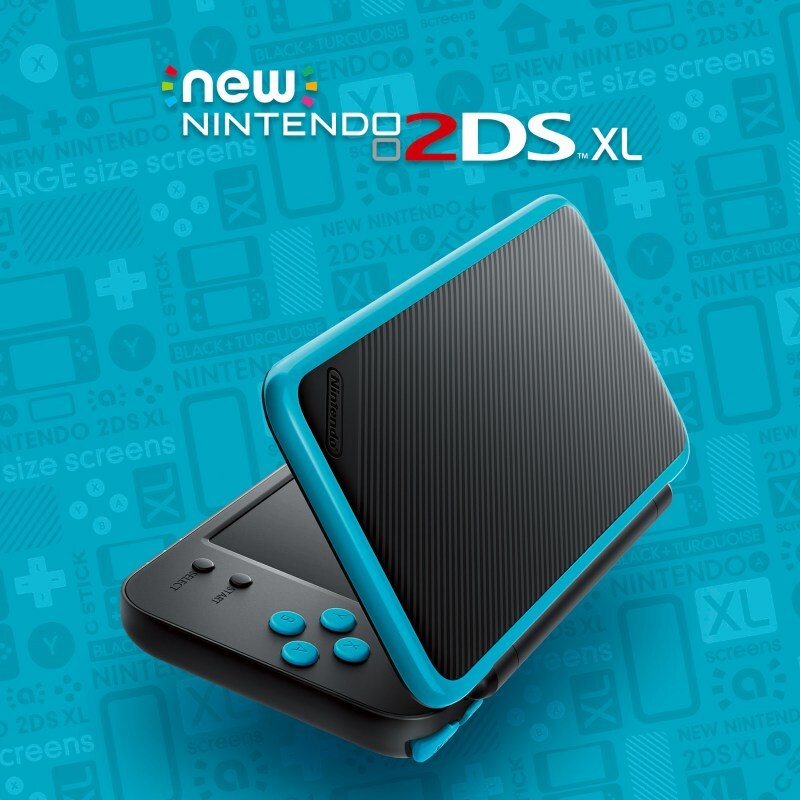 This new clamshell will slot in between the 2DS and 3DS XL. 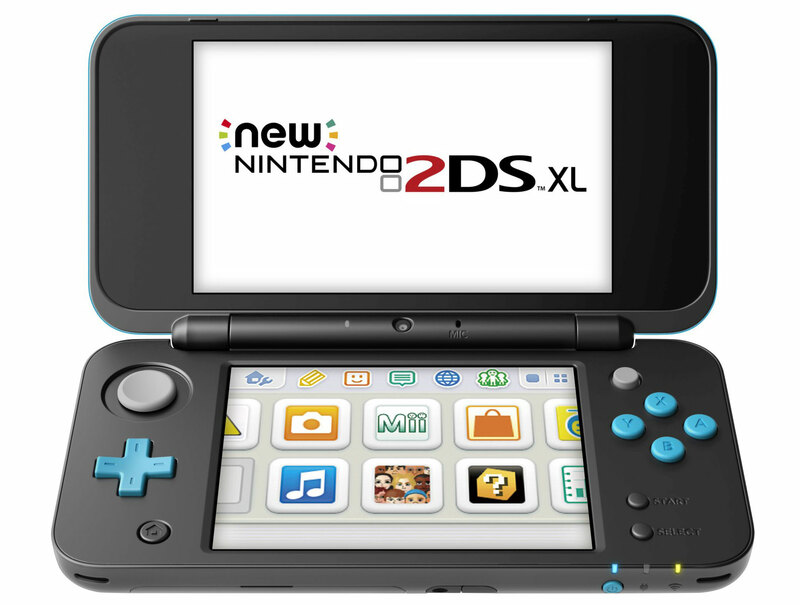 Nintendo is dropping the NES Classic Edition from its lineup, but it has new hardware on the way with this just-announced New Nintendo 2DS XL. 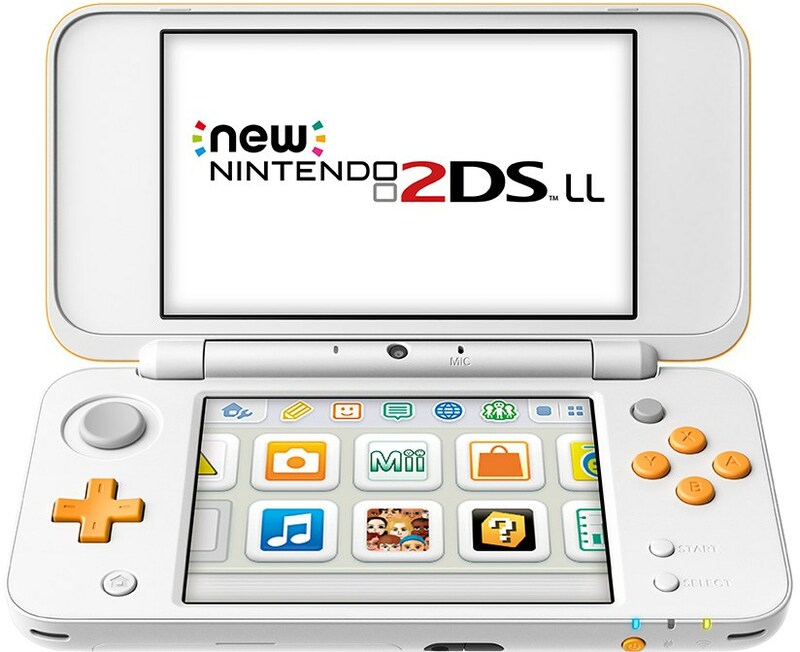 The portable system will cost $150 when it goes on sale July 28th, with the same large screen and features of the 3DS XL, but as its name implies, it will only display "Nintendo 3DS, New Nintendo 3DS and Nintendo DS" games in 2D. To keep expanding that library of games, Miitopia and Hey! Pikmin are releasing the same day as the new 2DS XL. In the US it will be available in the black/turquoise color shown above, however, in Japan it launches July 13th in two colors, adding a white/orange option.